The International Conference on Employer Support for Reserves took place in Rotterdam from the 6th to the 8th October 2016. I attended this conference in my capacity as Chairman of the New Zealand Territorial Employers' Support Council. At a Mayoral reception on the second evening of the conference I was introduced the Deputy Mayor or Rotterdam, Maarten Struijvenberg. We discussed the rebuild of Rotterdam after it was obliterated by bombs in May 1940. 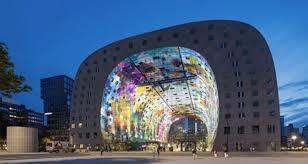 Rotterdam is now a beautiful, well-functioning city supporting the eighth largest port in the world. The deputy mayor was very interested in the rebuild of Christchurch and offered to support us where needed by "opening doors" in his city. 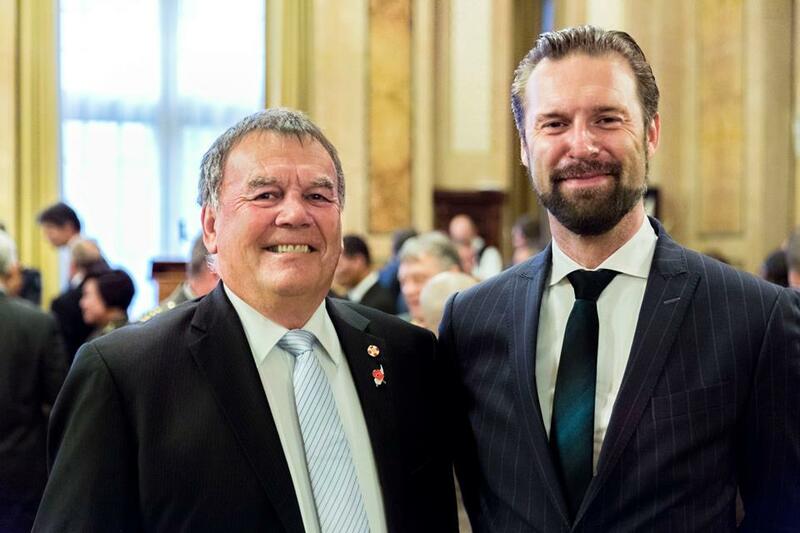 A serendipitous meeting that could introduce new thinking into Christchurch.